This a match between old and new. 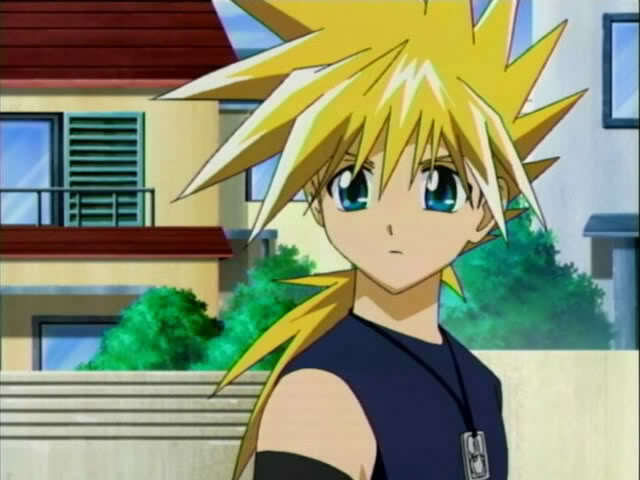 Ginta is the former master of Babbo while Kai is the new kid who got him. Ginta wins this match without breaking a sweat. He has mild super human strenght while Kai is ordinary. Kai also has no hand to hand moves at all. Ginta wins. This entry was posted in Battles, Ginta Battles, Kai (MAR) Battles and tagged Ginta, Kai (MAR) by dreager1. Bookmark the permalink.